Stirton, C. H. (1986). J. S. Afr. Bot. 52:167-80. 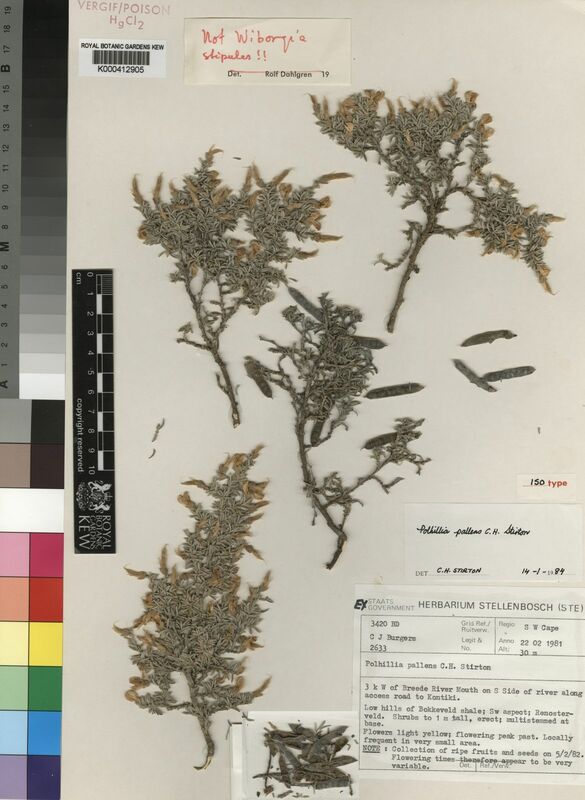 Polhillia, a new genus of pap. legum..